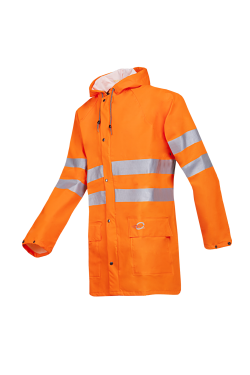 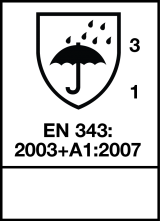 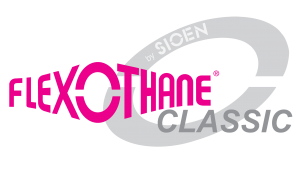 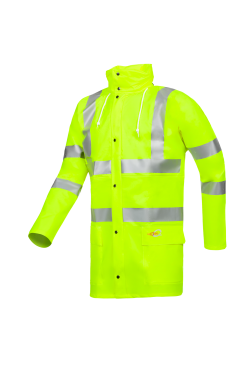 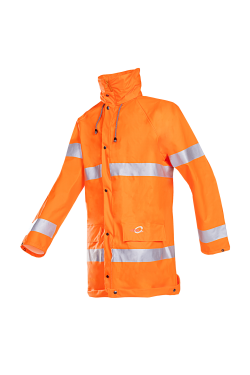 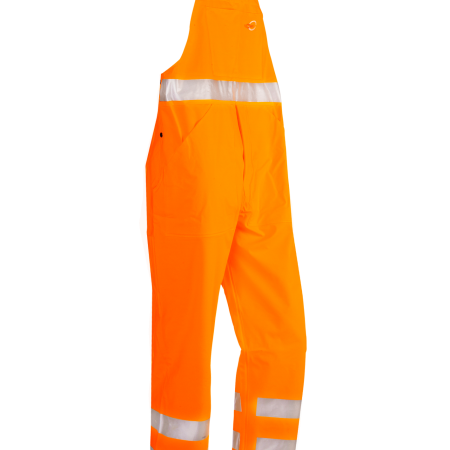 The reflective tape around the waist and leg ends of the Aoba ensure optimal visibility, while the water and windproof Flexothane® fabric protects you against the elements. 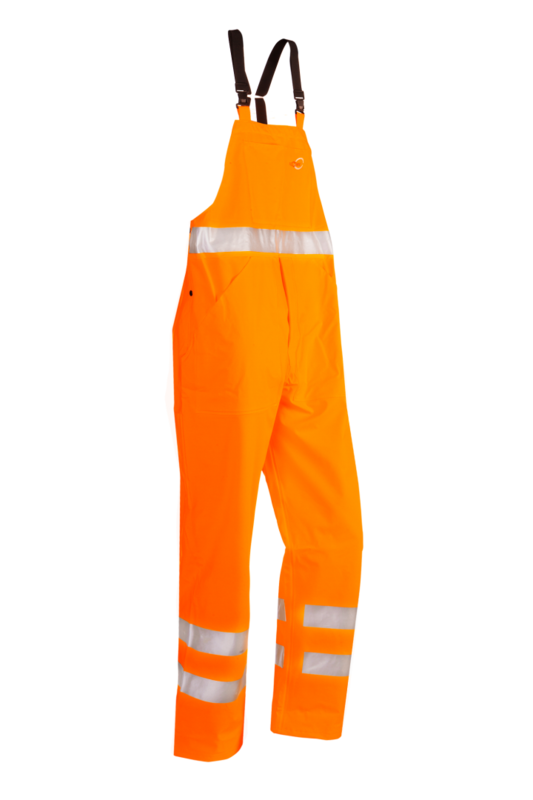 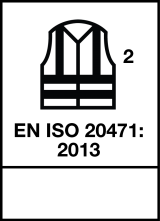 The hi-vis bib and brace trousers have two side slits, a front bib, braces wicht buckle, a fly with press studs, two patched pockets, and one yardstick pocket. 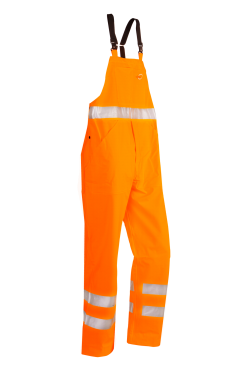 These functional hi-vis bib and brace trousers protect you day and night in the harshest weather conditions.